The Bouncing Bee Inn is the most popular watering hole in Springkernel. Despite its popularity, the bar is relaxed and quiet most of the time. The owner, Shar’Ok is good at throwing out too rowdy patrons. A makeshift fighting ring of chairs sits against the wall. Shar’Ok lets barroom scuffles playout tin the ring in a controlled manner. 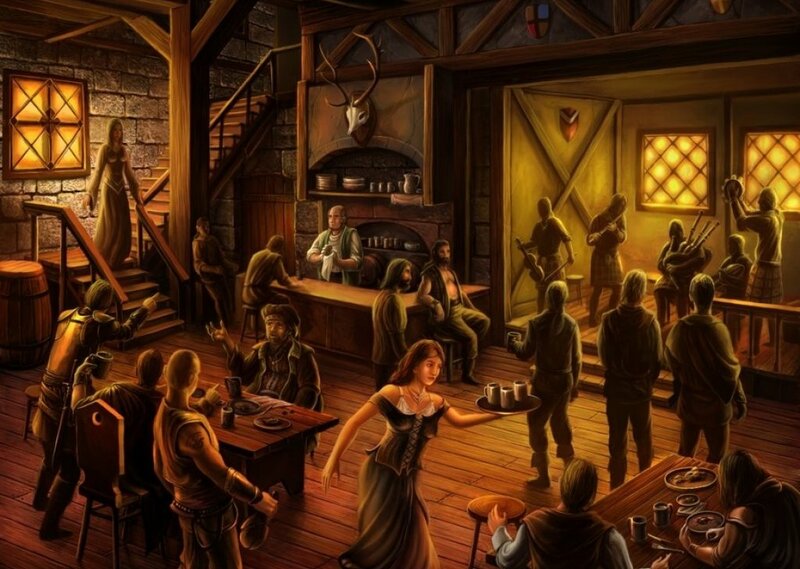 Gambling on the occasional fights has become part of the entertainment of the inn.